The Winner of the next Free Print is? I'm continuing my Free Print Giveaway again this year. It has been a very successful and enjoyable event, held each month to celebrate my 35th year in business. I got to meet a bunch of interesting folks around the globe, and I look forward to meeting more in the year ahead. This year I will be giving them out on a quarterly basis and on Special Occasions.That having been said, Ron Ouren is the first winner for 2014. 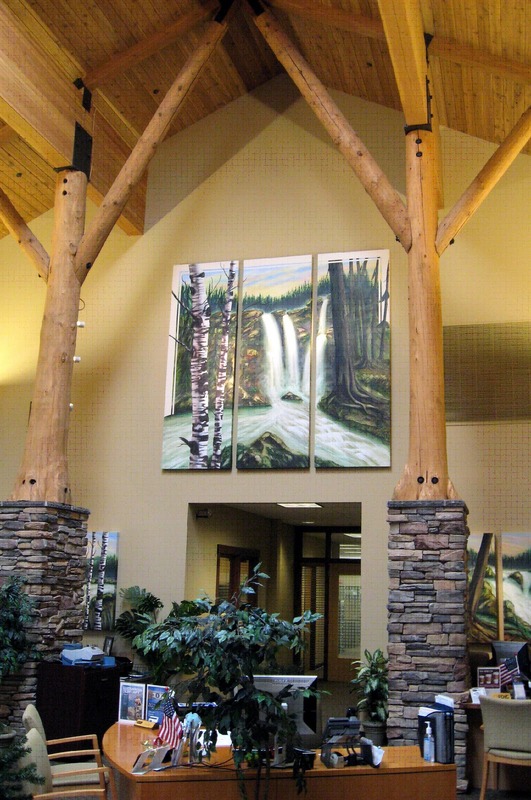 I first met Ron when I was commissioned to create original art work for Panhandle State Bank in Coeur d'Alene, Idaho. He was instrumental in bringing me into the interior project to create a series of original paintings for their bank building. 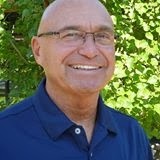 Ron's with Community 1st Bank in Coeur d'Alene these days and is very active in his community. Thanks Ron, for your support in the past and good luck with all that you do. If your new to my site and haven't heard how to get your name entered, here's how. You're already entered if you've Liked my Tom Hanson Artist, page on Facebook , and if your a LinkedIn contact. If you would like your name entered in my mailing list, just let me know, and if you're a past customer your entered. I choose the name alphabetical lottery style, the more lists your on, the higher percentage of winning.